AWS plans to support Java developers with Corretto, its OpenJDK distribution with longer free support than what Oracle offers. 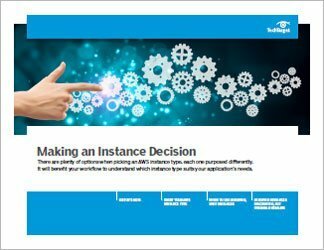 Decide if it's the right fit for your AWS workloads. 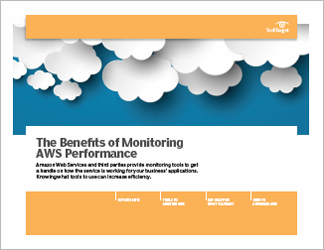 AWS users need the benefits of S3 but not the security concerns that come along with it. Follow these guidelines to prevent the threat of public access to S3 buckets. AWS Security Hub consolidates an admin's sprawl of cloud assets into dashboards for better security insights. But its resource limitations may blunt its effectiveness, for now. 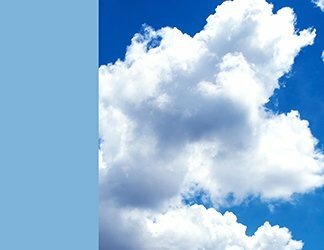 Amazon Lightsail updates will make the cloud bundle an appealing option for some AWS users, but EC2 still provides more benefits for users that need infrastructure flexibility. How do data lakes on AWS size up? 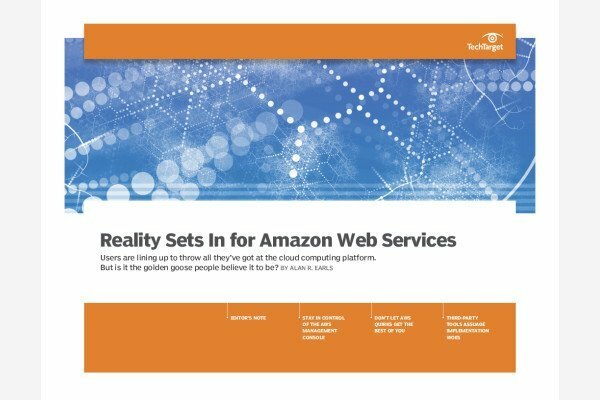 An S3 data lake streamlines the analysis of data that lives exclusively on AWS infrastructure but presents limitations for those who want to move beyond the Amazon ecosystem. 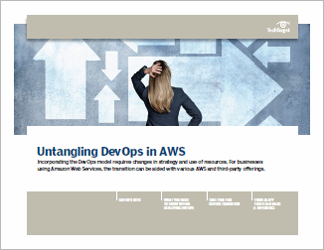 Get answers from your peers on your most technical AWS challenges. 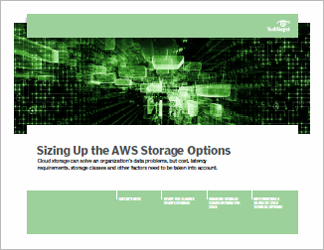 How do you size up the cloud database capabilities of AWS and Oracle? Do you see Java developers moving to Amazon Corretto? Oracle and AWS gear their clouds toward different users, so it's important to know where your organization falls. See which database, PaaS and SaaS options match your requirements. AWS Lambda, Azure Functions and Google Cloud Functions are all key offerings in the FaaS market. Review the variations in language support, integration options and costs that set them apart.